Leena Kamlesh Pitale, professional makeup and hair artist, from Mumbai gives some effective Holi skin care tips. Holi is the festival of colours and don't we just love to play with all the colours that we can get our hands on. And why not! That's the way it should be. And if you're worried about the havoc all the colours will wreak on your skin, here are some expert-recommended pre and post Holi skin care tips for all your beauty problems. 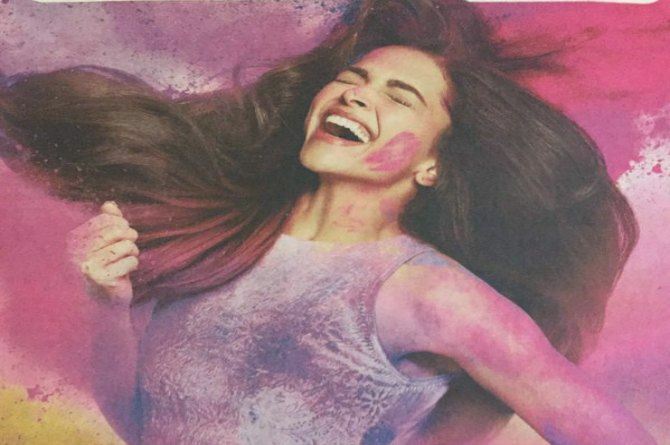 theindusparent spoke to Leena Kamlesh Pitale, professional makeup and hair artist, from Mumbai on how you can protect your skin from harmful colours this Holi. Pitale's specializes in skin treatment and here she talks about some natural ways to protect your hair and skin. On the day of Holi, make sure you apply almond oil all over your body, especially, on the exposed areas. Oiling the skin prevents colours from sticking to the body, and makes it easier to rinse off the colours post the play. In addition to this, almond oil is also a rich source of vitamin E and provides nourishment to the skin. If you are going and playing out in sun, make sure you use an SPF 50+ sunblock cream to prevent yourself from the harmful UV rays of the sun. Another challenge during Holi is to protect your fingernails as the colour might stain the nailbeds. One way to protect your fingernails from absorbing all that Holi colour is by painting it with the darkest colour possible. So go ahead paint your nails in a darker hue such as black or blue so that the Holi colours are unable to go inside the nail bed. Keep most parts of your body covered as much as you can. This will prevent the colours from touching too many parts of your skin directly. For your lips, use a thick layer of petroleum jelly to prevent the colours from penetrating the skin of your lips. All the colours might also damage your hair making them dry and frizzy. Oiling is the best way to prevent your hair from all the damage that awaits. On the day of Holi, make sure you massage or oil your hair from the roots with coconut oil and tie your hair in a braid or bun. Once you're done playing with all the colours, comes the bigger challenge of removing all the colour from your hair and skin. These tips might come in handy, says Pitale. 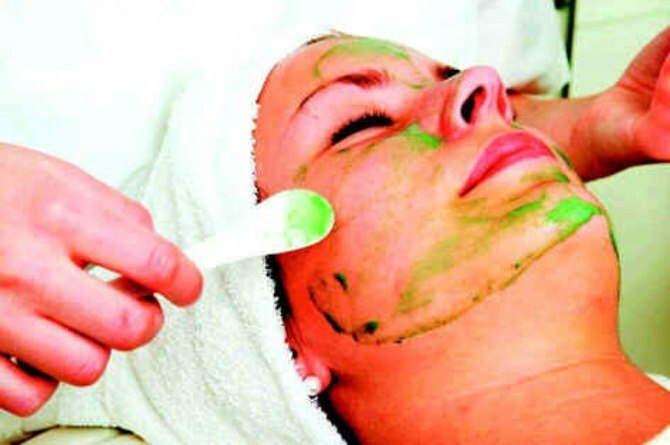 Use natural ubtans or home-made face masks or scrubs to get rid of the colours. These ubtans made with natural ingredients such as turmeric, sandalwood or rosewater can help nourish the skin from within, without causing any side effects. Keep using these scrubs until the Holi colours are completely gone. Use a curd and sandalwood mix and if need be, add a pinch of turmeric and white flour in it for an ideal face mask. Dahi base is perhaps the most effective home remedy to rinse off the colour gently and naturally. You can apply some lemon juice on to the colours. If you are an olive oil lover, go for olive oil to remove the colours thoroughly. You can apply olive oil on your face and body using a cotton ball. Avoid using makeup or anything too harsh on your skin for a few days. Let your skin heal and get its moisture back. Do not bleach, shave, wax or go for facials or clean ups for few weeks. Do not use kerosene, petrol and other such spirits to remove the stains as that can dry up and damage your skin. Dads and Calories? Not Happening!